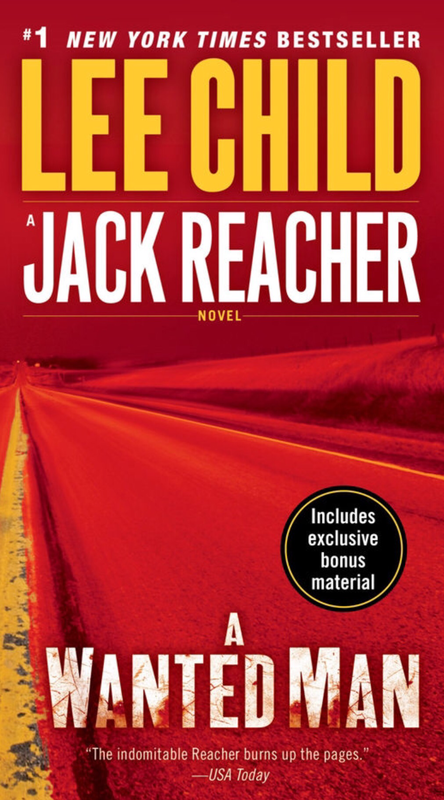 After reading Persuader in March of 2015 I was looking forward to reading more of Lee Child’s Jack Reacher novels. Now I’ve finally read another! My expectation was to read the first of the Jack Reacher novels. The reality was that I read the 17th novel (according to Wikipedia, and the list in the back of the book). Missed it by a hair, you could say. To be honest I’m not exactly sure what went wrong. I’m sure it has to do with my lack of paying 100% attention to things occasionally. Or something of that nature. Persuader is the 7th novel in the series, and A Wanted Man is the 17th (as mentioned). So now I either have to wait for the 27th or actually start from the beginning. The best part of the Jack Reacher books is that you really do not need to read them in order. It’s impressively done by Child. I’ve heard the claim before, that books in a series don’t need to be read in order, but this is the first time I actually ageee with that claim. A Wanted Man was an exciting read with a few surprising laughs along the way. Child’s writing style is a treasure and I so very much look forward to more Reacher novels. In whatever order I do very well please. And you should read a Jack Reacher novel, whichever one you very well please. Categories: 30 before 30, Books, Entertainment, Humor | Tags: A Wanted Man, book, books, BOTM, Jack Reacher, Lee Child, novel, Persuader, read, reading, recommendation | Permalink. I loved this book. I expected to, but not this much. I’m not sure if it’s purely due to my recent lack of reading adult fiction, but reading this book reminded me what it means to read for fun. Something about reading only for the enjoyment of it is hugely different than reading for my classes. That combined with the fact that Kathy Reichs’ is a brilliantly entertaining mind lead to this being so hugely enjoyable for me. These books inspired the TV series Bones, which I loved. Thus my expecting to love this book. And, as is so often the case, the book is just so much better than the on screen depiction. It was particularly fun to try to pick out which of the book characters represented which of the television depictions (aside from the obvious). Though in my mind Temperance doesn’t really look like Emily Deschanel (actress in the series). Another interesting aspect was to see which changes were made. One of the big ones, not so spoilery, was the relocation from Quebec (book) to Washington D.C. (television). This month I’m recommending a twofer. If you haven’t read this book and only seen the show. Read it now. If you have read it and not seen the show, get on it, the show is a lot of fun. If you’ve done neither then you’re in for hours and hours of fun! I’m excited to continuing to read the Temperence Brennan novels, and I’ll be sure to post here when I do. 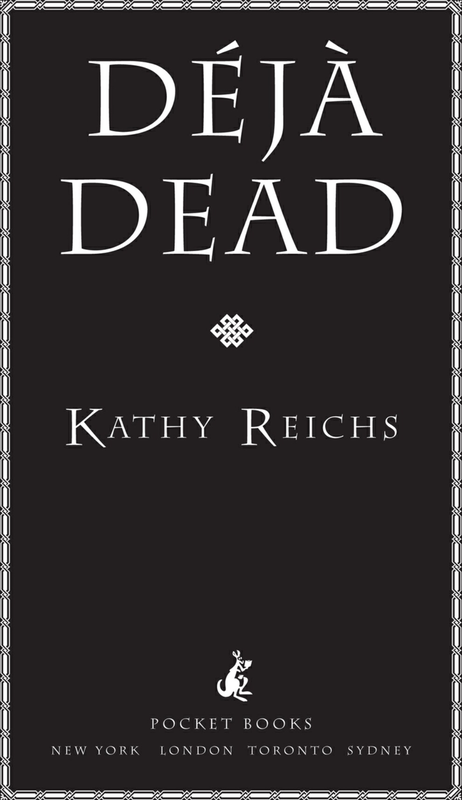 Categories: 30 before 30, Books, Entertainment | Tags: Bones, book, book of the month, books, BOTM, Déjà Dead, Emily Deschanel, enjoy, July, Kathy Reichs, love to read, read, reading, television | Permalink. I’ve read The God Delusion by Dawkins already, so I thought I knew what I was getting into. I did not. This book is assigned reading for my current Early Childhood Education class. As you can see there are multiple versions. The one in Swedish (on the left) is full of fun and exciting illustrations. The one on the right is in English (I mention this just in case) and lacks pictures, but is read a lot faster when English is your first language. A whole helluva lot faster if you don’t even speak Swedish. I’ll let you decide what language you read in, but you should seriously consider this book. It’s a fun introduction to many scientific fenomena. From evolution to space and back. Without going too deep into any one topic Dawkins presents an easy to read and engaging book. I definitely plan on getting our little one a copy in each language – with illustrations of course. I recommend this book to you or any 8-12 year olds you may know. 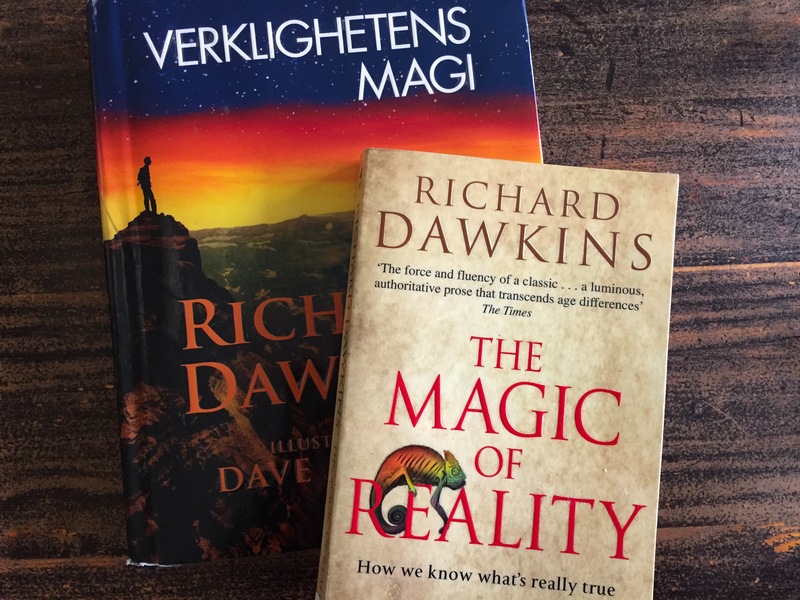 Categories: 30 before 30, Books, Education, Humor | Tags: 30 before 30, book, books, books with pages, illustrations, learn, read, read mroe, reading, Richard Dawkins, The Magic of Reality | Permalink.